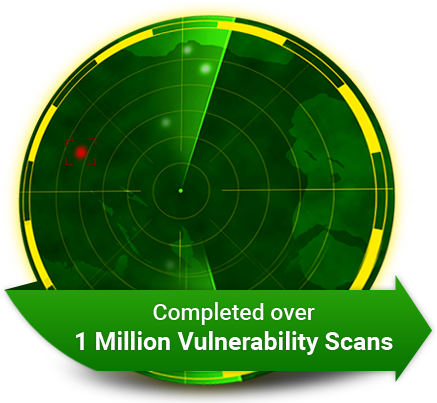 Allows merchants of all sizes to conduct five free vulnerability scans during a 30 day period - use as many as necessary to achieve the PCI standards. After each scan, you are supplied with a report which identifies any security vulnerabilities alongside solutions and risk mitigation advice. START YOUR 30 DAY FREE TRIAL AND BECOME PCI COMPLIANT TODAY . PciCompilance Free PCI Scan is available to merchants and service providers for 90 days. Registering for the service enables you to run up to five Vulnerability Assessment Scans on a maximum of three externally facing IP addresses that touch the credit card acceptance. Comodo's free step-by-step compliance wizard guides merchants through the PCI compliance process. It's the fastest way to find out what you need to do to become PCI compliant, with expert help at every stage along the way. 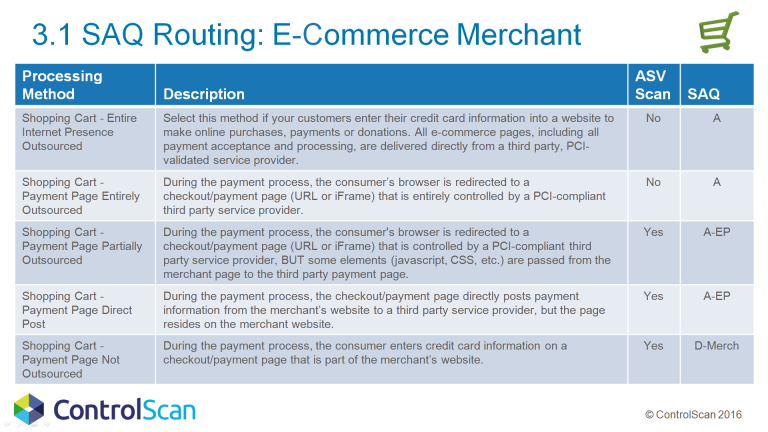 WHY DO YOU NEED PCI SCAN COMPLIANCE ? Gain competitive advantage by reassuring customers that you are authorized to accept credit cards by placing a high visibility trust indicator on your website. 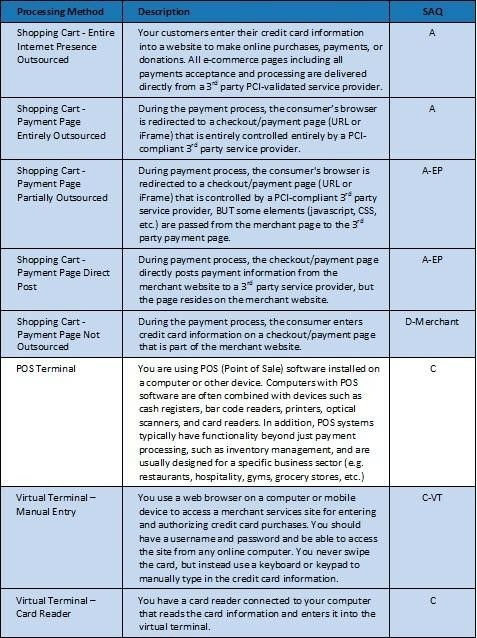 Learn various PCI DSS Terms et abbreviations that you may find useful in your path to compliance.